General contractor jobs are high paying and represent a job market that is constantly growing. For military veterans, becoming a general contractor is a great way to use their leadership skills. General contractors must be organized, detailed and able to deliver projects on time and up to customer standards. 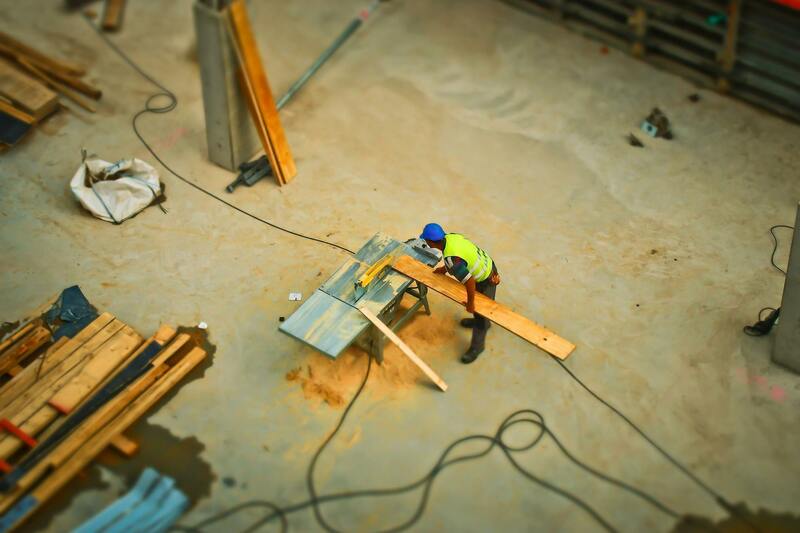 Here’s the details on general contractor jobs. General contractors plan, direct, and oversee construction and demolition projects. They are responsible for everything that happens on a construction site. General contractors lead a direct their teams to accomplish the stated goal of a project. 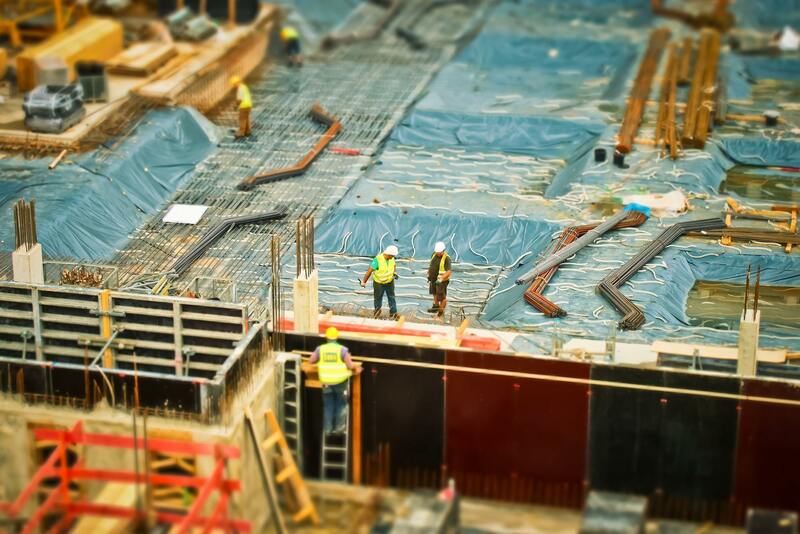 General Contractors will prepare budgets and analyze costs for construction projects of all sizes. They create timetables for construction projects and ensure that the project is finished within the stated time limit. The job of a general contractor requires them to be knowledgeable in many aspects of the construction process, as they will work with other construction specialists such as architects and engineers. General Contractors may also be required to evaluate and hire sub-contractors for a project. Sub-contractors are companies who perform a specific task such as an electrical company or a cement company. Being a general contractor requires you to work mostly on the job sites you are overseeing, which can be more than one. 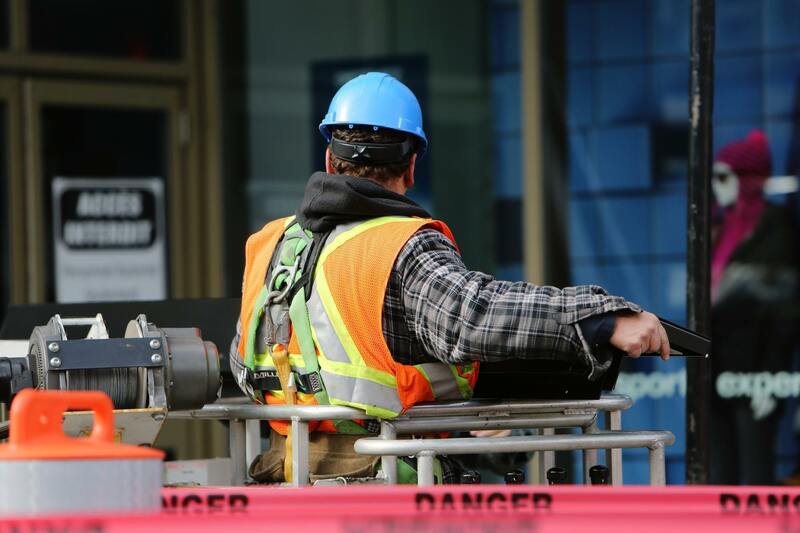 As a result of managing multiple projects, some general contractors will be required to travel between job sites. General contractors, as mentioned above, must be able to work well with other construction professionals, such as engineers, architects and sub-contracting companies. Typically, general contractor positions will require a bachelor’s degree in management or a construction related field. While many large construction firms prefer general contractors to have a bachelor’s degree, it is not the be all end all. Somebody with a high school diploma and years of construction experience may be eligible for the job. There truly is no substitute for experience in the construction industry. According to the Bureau of Labor Statistics, general contractors earned an average salary of $91,370 as of May 2017. contractor jobs are expected to grow 11% by 2026, which is faster than the average occupation is expected to grow over that same period. 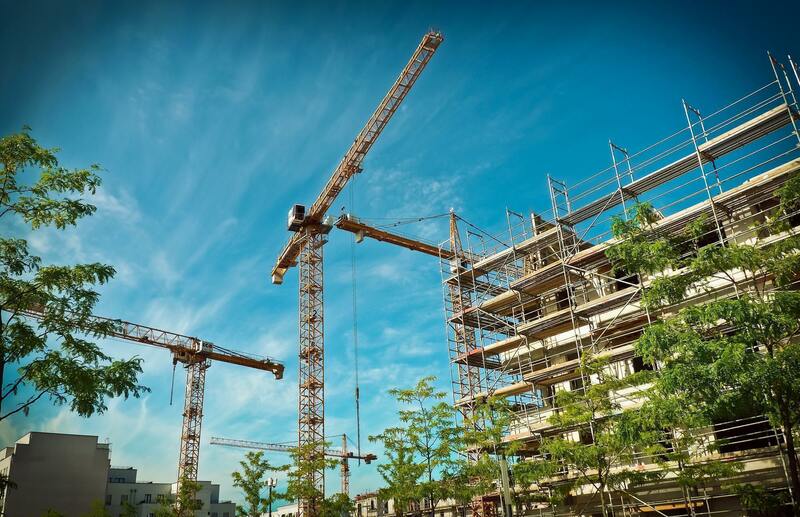 As a result of the large amount of construction that is expected to take place over the next 10 years, there figures to be plenty of work for general contractors. As older structures and buildings continue to age, they will require upgrades, repairs, and in some cases, complete rebuilds. There is expected to be a large number of aging general contractors who will be retiring in the coming years. As a result of their retiring, there will be an influx of open positions. It’s safe to say general contracting is a great career choice for anyone who is qualified. General contractor jobs are high paying and will continue to be in demand for the foreseeable future. Becoming a general contractor is a great career path for veterans with leadership experience. Here's what to know about general contractor "jobs for veterans."